The crypto market will grow to $1.40 billion by 2024, growing at a CAGR of 6.18 percent between 2019 and 2024, claims new report. The cryptocurrency market will experience steady growth between 2019 and 2024, according to a new report from ReportBuyer. 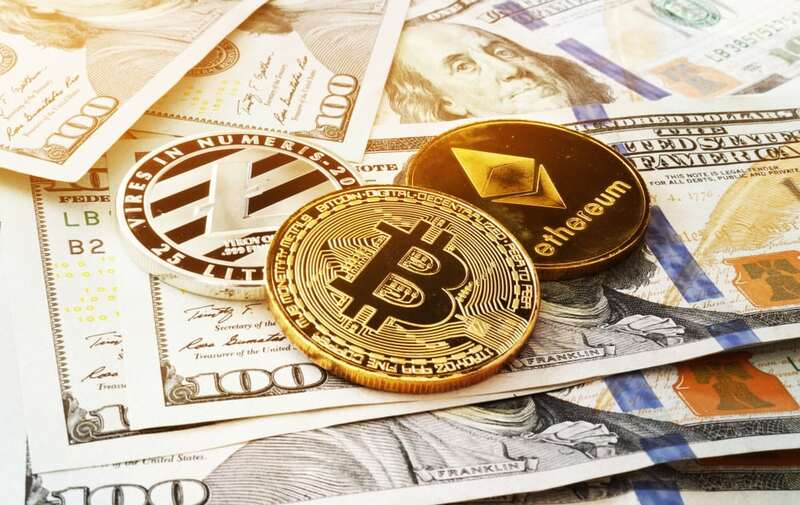 The firm suggests that the combined annual growth rate of crypto markets will remain 6.18 percent during this period, helping its valuation go from $1.03 billion in 2019 to $1.40 billion in 2024. Growing remittances in the developing world and increased transparency brought by distributed ledgers would be largely responsible for this growth. The ASIC market which creates chips for cryptocurrency miners will experience the highest CAGR during the analysis period. The extraordinary speeds at which ASIC chips mine crypto creates a lucrative option for miners who will prefer them to power hungry GPU or FPGA mining rigs. These products are being offered by companies like Avalon, Innosilicon and the biggest name in Bitcoin mining Bitmain. It is important to note that the miners will prefer these chips because they are created solely for mining purposes, in contrast to the GPU chips that are also used by gamers. However, the highest growth during the forecast period will be experienced in the payment application market for cryptocurrencies. The payment markets will have several factors working in its favor, including quick international payments, protection from chargebacks, lower fees, fraud protection, and better transactional security through a decentralized system. A larger number of players in this segment who are developing payment gateways will also help increase the adoption of digital currencies. The Asia Pacific region will hold the largest share of the crypto market, thanks to early adoption in Japan and low electricity prices in China, where most of the world’s Bitcoin is mined. China remains one of the largest markets amongst APAC nations. Its lower power tariffs, suitable weather conditions, easy availability of venture capital and the fact that Bitmain, Canaan Creative, and Ebang Communications, the three biggest mining companies, are based in China would be helpful in maintaining the country’s dominance in the sector. The most prominent players in the cryptocurrency markets will be China’s Bitmain and Binance Holdings. US-based companies NVIDIA, Intel, AMD, Ripple Labs, Coinbase, BitGo, and Xilinx, will be key players in the market. Other prominent companies who will play a crucial role in the market is Switzerland-headquartered Ethereum Foundation and the Netherlands’ Bitfury Group.